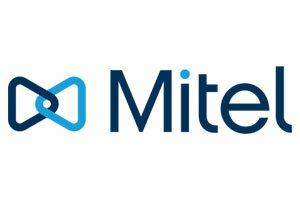 Mitel is a leading provider of award-winning unified communications software solutions for organizations of all sizes. Mitel offers customers a broad choice of solutions, from basic business communications to sophisticated unified communications, from pre-packaged to tailored applications, and from an outright capital purchase to a managed service. Mitel operates from over 100 locations in over 90 countries, servicing customers through a network of over 1,500 value-added resellers and partners.